ICD Generator Change: No Easy Answers at EHRA Dr John Mandrola reviews presentations that discuss the decisions to be made at the time of ICD generator change, the risk and cost of each decision, and who should ultimately make the call. Fire or Ice for AF Ablation? Operator Experience Counts Dr John Mandrola reports on a presentation looking at the relationships between safety and success rates of centers and operators with varying experience. 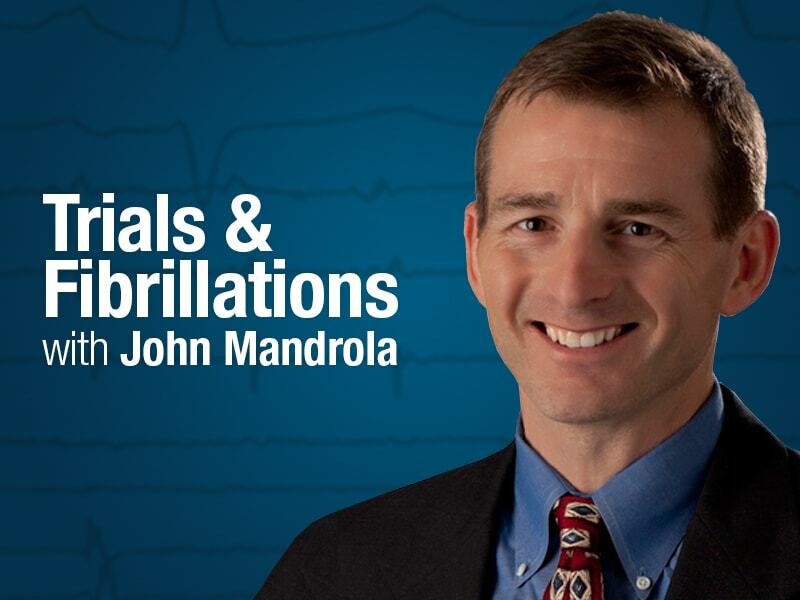 New Antiarrhythmic Drug for AF: No FDA Approval Required Dr John Mandrola reports on a new AF study where the "drug" involved only exercise and weight loss and found remarkable results. FIRM Ablation for Atrial Fibrillation on Unfirm Ground In 2012, a US expert predicted FIRM ablation "could turn the world of AF ablation upside down." In Europe, 3 years later, it seems to still be right side up.